Many Leeds fans were taken aback when Marcelo Bielsa confirmed that Kalvin Phillips will not start this weekend’s clash with Norwich City at Elland Road. Phillips has arguably been Leeds’ player of the season when used in midfield. But with Pontus Jansson back from suspension, Bielsa has chosen to leave Phillips out of the starting lineup. 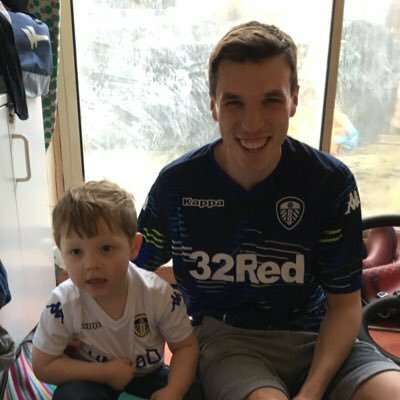 In comments reported by Leeds Live, Bielsa confirmed that Adam Forshaw will continue in the holding role. Forshaw has done well, but some of his performances have come in for criticism. It is a big call from Bielsa. But it is kind of decision that could allow Leeds to make an even bigger statement should they manage to win. With Norwich second in the table, Saturday is arguably our biggest game of the season yet. A win would send out an incredible message to the rest of Leeds’ promotion rivals. And a win without arguably our best player in the starting lineup would those three points all the sweeter. It confirms that there is more to come from Bielsa’s squad. And if Forshaw can shine as he did against Derby, that will do his confidence the world of good. And perhaps that will leave Phillips pushing to do even better – which is a frightening thought.